While we will all have our own experiences, during 2019 sometimes calling on the cards and seeing what the universe has to say about things can help put you where you need to be in your own mind. 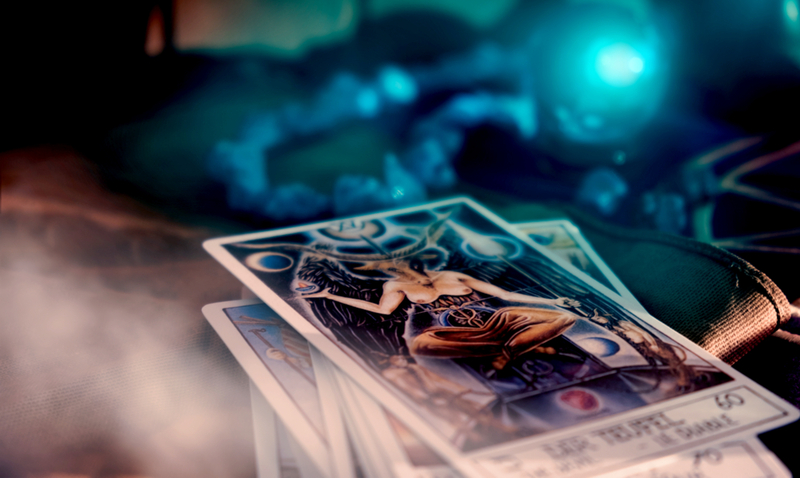 Many people do tarot readings throughout the year to see what may be in store for them and those around them, but have you ever done this? For this year I drew 8 cards with the intent of learning what the people of this planet as a whole should be expecting from the year to come. While this may vary, it could be enough to bring forth the inspiration and mindset you need. While taking this lightly you should also allow it to bring thought to your mind. I am going to go over those cards below and share with you the meaning behind each. Perhaps they could end up meaning more for some than they do for others? How many do you feel resonate with you and your year to come? This card shows us that many have found exactly what they were looking for. That they have a very deep romantic tie and are with someone who honors their soul. This card is one of open communication and shows just how positive the move forward is. This card shows us that many will be looking back to their happiest moments/memories. We will be reconnecting with people from our past and finding out things we would never know otherwise. This card is one that brings a lot of exploration to the table. This card shows us that many will be finding passion and be bursting with energy during this year and for many months within it. They will be excited and perhaps we will all be doing things we normally would not. Those strongly influenced in this way will be getting things done, if they can keep up with the energies before them that is. This card shows us that many will be challenging themselves and be confused about a decision they may need to make. While this will be both good and bad it is something that brings us all closer to where we need to be. Weighing out your pros and cons is easier than you think. This card shows us that many will be finding happiness and become content in general during the year to come. They will be creating abundance and really sharing their emotions with the people around this. This is a great card to find. This card shows us that many will be allowing their negative side to hold them back. We will be fighting things like dependencies, negative habits, and so forth. Through bringing awareness to this, we can all begin resolving the problems before us. This card shows us that many will be able to move forward at some point near the end of this year. All the things bothering us may finally come to an end or be resolved in general. This card is full of energy and will bring about a lot of enthusiasm. This card shows us that a good deal of may be taking on extra burdens during the year to come. It means that there could be an increase of responsibility or a mere heavier workload. While it is weighing down on us and making us struggle, it will only be temporary. We can get through it if we continue to put forth the hard work needed.